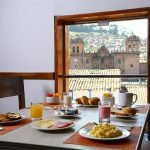 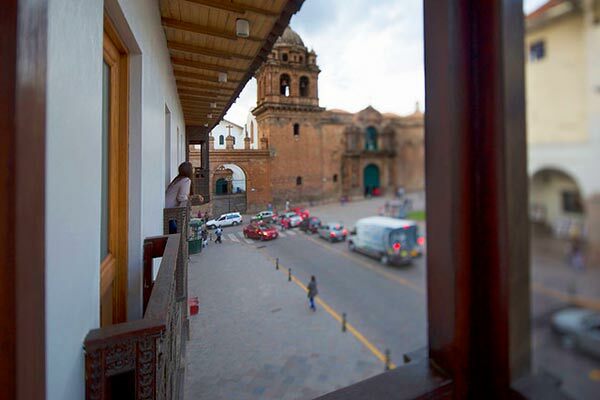 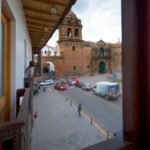 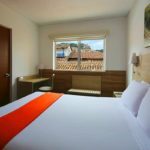 In Cusco: Casa Andina Standard Cusco Plaza is the perfect choice for travelers who are looking for a safe and convenient hotel at competitive rates. 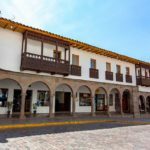 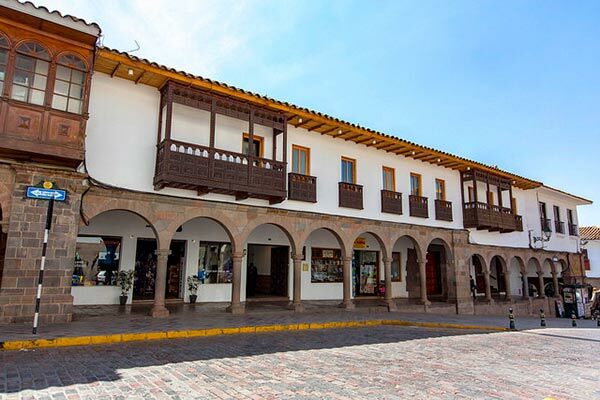 It is located under the portals of the majestic colonial Plaza Regocijo, just a step away from the legendary Plaza Mayor of Cusco, in the heart of the city. 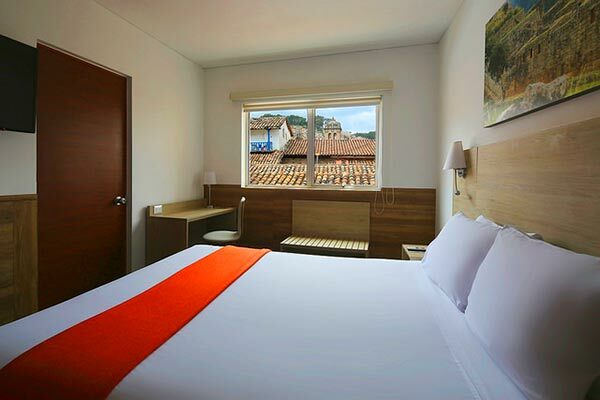 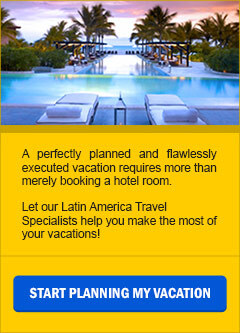 It has 38 rooms, 100% non-smoking, distributed on four floors, all accessible by elevator. 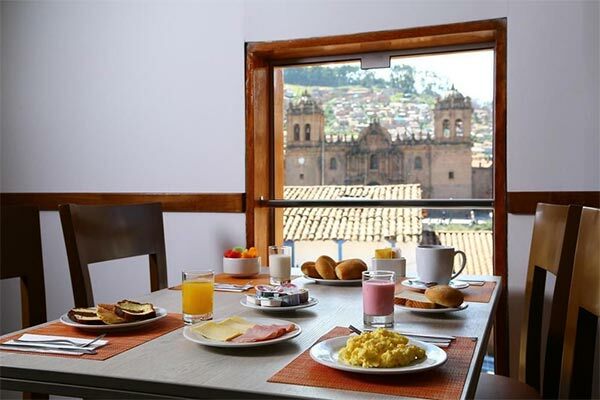 Among the services they offer are: Internet center, complimentary Wi-Fi internet, ATM, laundry and breakfast buffet.